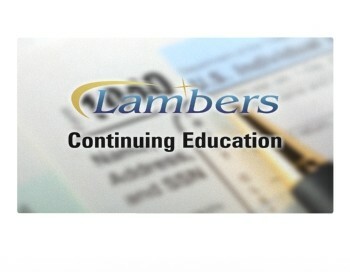 Practice and Procedures – Lambers, Inc.
Category: Federal Tax CE Courses. 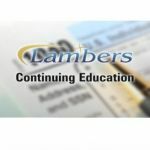 This 1 Credit Hour CE Course covers certain parts of Circular 230, Requirements for Enrolled Agents and clarifies “Practice vs Tax Preparation”. 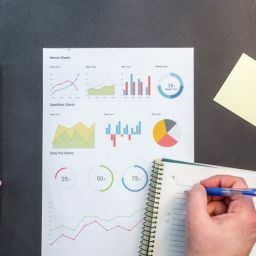 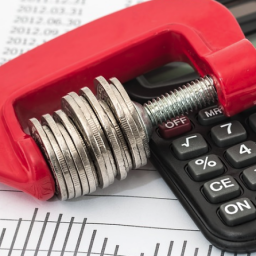 This online video course is taught by Professor Arthur Reed, MBA, CPA, MST and awards 1 credit hour under the Federal Tax Category.